If you seem to be experiencing a lack of response when you touch the screen of your iPhone X, it might not be your imagination. Apple says it has determined that the displays on some of the phones may have touch issues because there is a component in the display module that might fail. You know your phone is one of those affected if the display, or any part of it, does not respond or responds intermittently when you touch it. Apple says the defect can also cause the display to react at times that it wasn't touched. If it's found that your iPhone X has the defect, Apple or an authorized Apple service provider will repair it at no charge. First, the phone will get a thorough inspection to make sure it's one of the affected models. Apple introduced the iPhone X in September 2017 and broke new ground, both in regard to design and features as well as price. The iPhone X retailed for $1,000. The X is encased in glass with a 5.8 inch Super Retina display with an enhanced camera and a Face ID system that can be used to unlock the phone and make payments. The device, however, was not without a few issues. In July, Alan of Albany, N.Y. contacted ConsumerAffairs to report repeated problems with his X. "I have had an iPhone X for three months and am already on my third phone," Alan wrote in his post. "The facial recognition keeps malfunctioning. It also seems to freeze up and needs rebooting often." 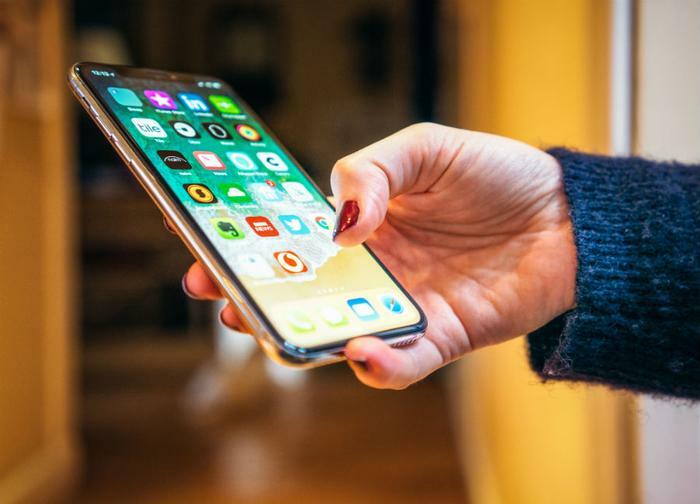 A few months after its release, technology site CNET reported that the iPhone X appeared to be unusually fragile, primarily because of its glass back. It said the amount of surface that can break when subjected to impact is double that of the iPhone X predecessors. Apple hasn't estimated how many iPhone X devices are affected by the faulty display component, but Forbes notes that the company did not say what it usually does when reporting an issue -- that the problem affects only a "small percentage" of devices. Before taking your iPhone X in for service, Apple recommends that you back up your device to iTunes or iCloud first. If the device has other damage, such as a cracked screen, Apple says that issue will need to be resolved prior to the service. Meanwhile, Apple says consumers who have already paid to replace their display module because of this defect can contact the company about getting a refund. The company provides full details here.